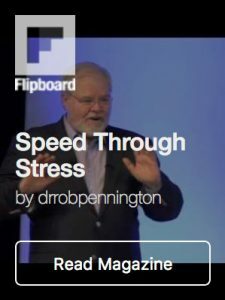 Click here to download my free 50 page workbook on how you can Speed Through Stress more often and more quickly by developing greater skill in each of these powerful five steps that were first introduced in Chapter One, “It’s a Miracle!” of my award winning book, Find The Upside of The Down Times: How To Turn Your Worst Experiences Into Your Best Opportunities“. 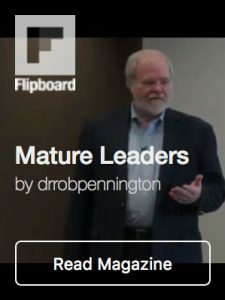 You can also subscribe to either of my free e-magazines, Speed Through Stress or Mature Leadership for ongoing practical tools and inspiration by clicking on either image and then subscribing. To view my 16:40 minutes video, place your cursor over the video below and click on the center play button to start watching. If you would like to share these materials with those for whom you care, that’s terrific. I’m glad… and I’m sure they will be too. Please use this link:to send them to my register page. That way they will receive all the same additional free followup support that you will. Thank you. I hope these ideas make as profound a daily difference in your life as they do in mine. Rob’s life changes lives. Click book for more information.